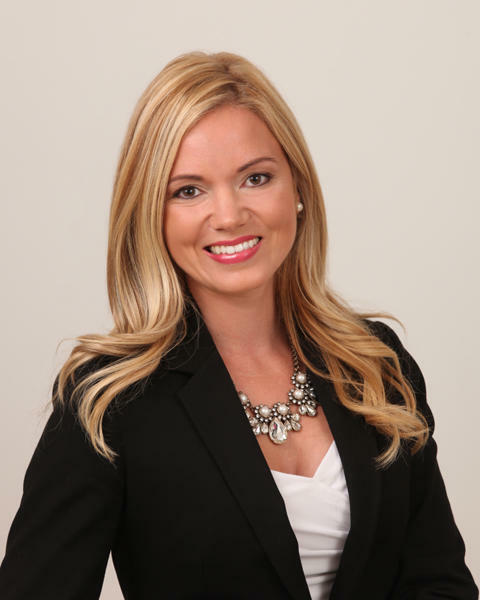 Crystal M. Knowlton is a third generation Falmouth resident who has a passion for helping people; this passion began as a small child and has been the driving force throughout her professional career. Crystal is a Financial Advisor with Morgan Stanley Wealth Management; and is experienced in holistic financial planning, wealth accumulation and preservation. Crystal and her team are dedicated to educating and empowering their clients on how to accomplish their life’s intentions and retirement goals. Prior to joining Morgan Stanley Crystal worked in the financial services industry where she excelled earning the status of Executive Council Member, Centurion, and Hundreds Club. Crystal also dedicated ten years of her career to working with The Town of Falmouth; most of which were spent with Veteran Services; during her tenure she assisted in helping veterans navigate transitional life events while assisting in delivering Federal and State Benefits to Veterans and their families. Crystal is involved in various levels of community service and is especially enthusiastic about The Falmouth Service Center and helping her neighbors in need. Crystal and her husband spend their free time with their two beautiful children, surrounded by family searching for more time on the water together. Ready to start a conversation? Contact Crystal M. Knowlton today.